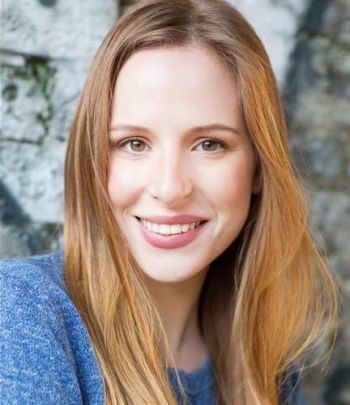 Alexandra is a graduate of the University of Cambridge and also holds an MA in Screen acting from Drama Centre London. Whilst studying at Cambridge she performed in a number of theatre productions, most notably taking the lead roles of Bolingbroke in an all-female production of ‘Richard II’ and Isabella in ‘Measure for Measure’, both with the prestigious Marlowe Society, the latter of which was directed by Tom Littler (associate director of the Jermyn Street Theatre). Most recently, Alexandra appeared in a production of Bryony Lavery’s ‘Kursk’ at the Edinburgh Fringe, and ‘The Wives of Others’ at the OSO Arts Centre.